A page that alphabetically lists all people associated with the chips. All chips sorted according to their application field. Most of the data in this gallery is from the Research Reviews of the Integrated Systems Laboratory. 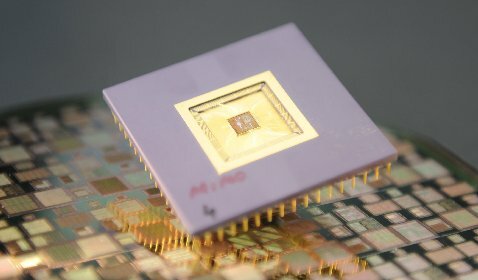 The year in which the chip is manufactured has been decided according to its entry in the research review. Although we try to get the details correct, there might be mistakes in performance figures. We have many chips that have multiple designs in them. In these cases, the performance figures will refer to one of the designs in the chip. We are actively working on this webpage, and collecting more information on our earlier chips. Are there any mistakes, missing information?, typos in names ? Is there a related publication that we are missing? Do you have anectodes about a chip ? Do you want to add personalized information to the author pages?